Create a mystifying look wearing the eye-catching Vivienne Westwood® Giuseppa Armour Ring. Design features pavè stones throughout. 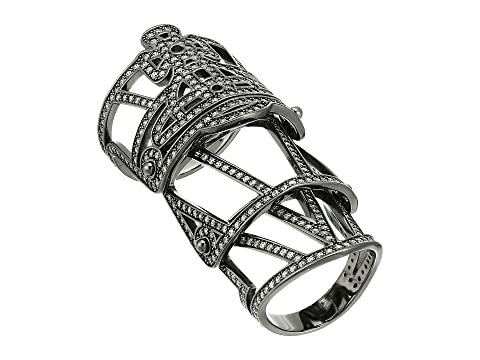 We can't currently find any similar items for the Giuseppa Armour Ring by Vivienne Westwood. Sorry!